If only I had 8 arms to drum with. An amazing little drummer girl. Only 11 years old! 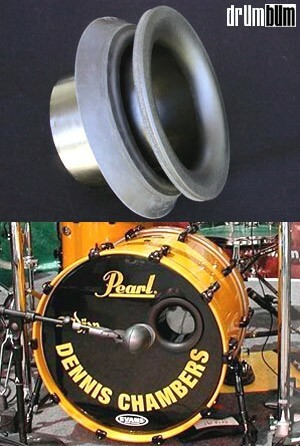 Kick Port bass drum insert / enhancer. There’s a buzz going around about this kickport thing. Apparently this bass drum insert (or port) adds some low end to your kick drum. 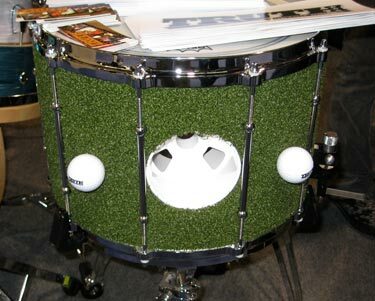 The KickPort is currently being used by a “lot” of famous drummers. That tells me this “buzz” is worth looking more into. I’ll do a little more research and get back to you.